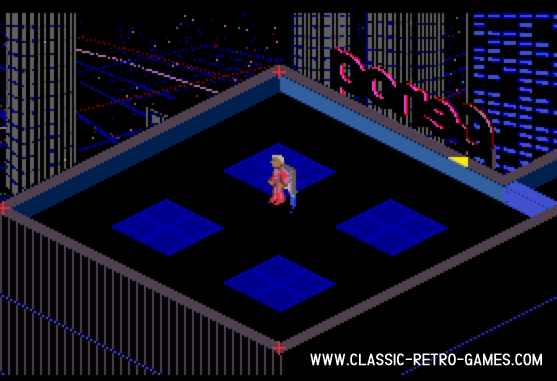 D/Generation is a 1991 Commodore Amiga isometric adventure game. 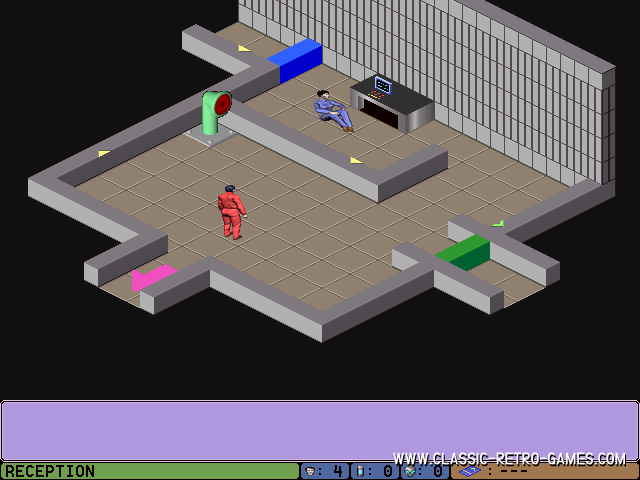 The player has to survive in an office tower fill by bioweapons. This horror-adventure has been remade for windows and is free to download and play. Enjoy! Currently rated: 3.5 / 5 stars by 14 gamers.